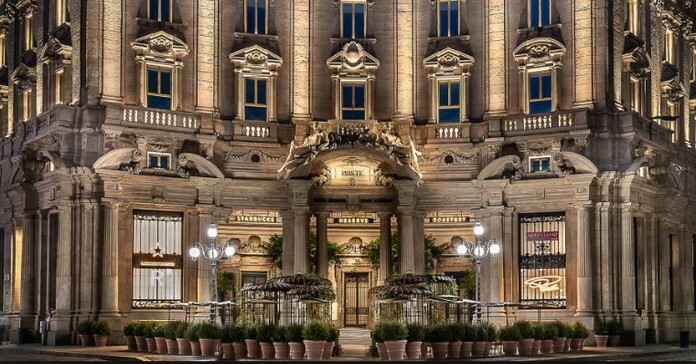 The Reserve Roastery, the first Starbucks in Italy, opened in September in Milan’s piazza Cordusio. 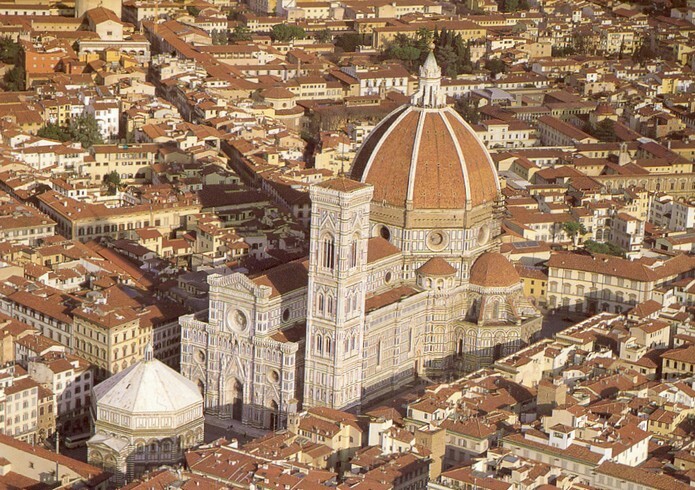 In a recent article published in newspaper Il Sole 24 Ore, ..the international coffee company announced plans to open more cafes in Milan and across the country over the next few years, including Florence. 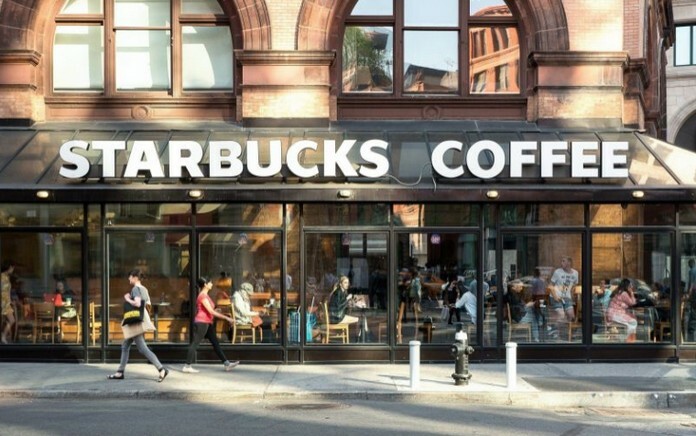 Adhering to the company’s traditional “Core” model, Milan’s second Starbucks was inaugurated on November 20 in corso Garibaldi, while a third was opened in via Durini, near to the city’s cathedral. Malpensa Airport will also get its own Starbucks, an unsurprising decision on the part of the company considering its widespread presence in airports. Each of these new shops vaunt typical Italian elements in their interior design and food menu to offer a blend of the brand’s style and local characteristics. White marble, warm tones, wood details and brass elements evoke the feeling of Milan’s historic cafes, rendering the atmosphere Italian. Plans in the pipeline to open shops at Milan’s Stazione Centrale and in Rome.